Your workouts are important. They take a considerable amount of time and energy. And yet often times it is difficult to really know how efficient your workouts are. Am I staying at my target heart rate? What was my last split time? Fit Cycle helps you answer these questions. 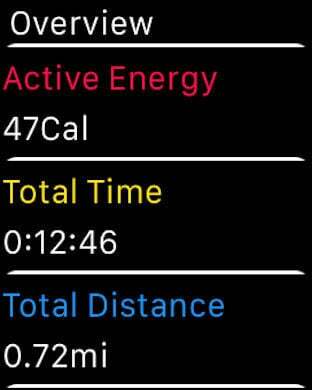 On the Apple Watch, Fit Cycle displays your workouts most important data the need to swipe between screens. If you want to review split data for your current workout, simply turn the digital crown. 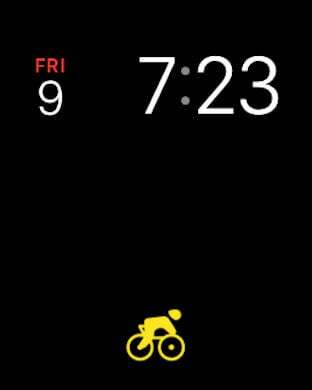 On the iPhone, Fit Cycle uses a simple calendar layout so you can easily see weekly patterns for your workouts. Fit Cycle also breaks down each day so you can see how your workout affected the rest of your daily activity. - Ever needed to start a workout with gloves on? When testing this app during winter in Minnesota, we found this to be an essential feature! 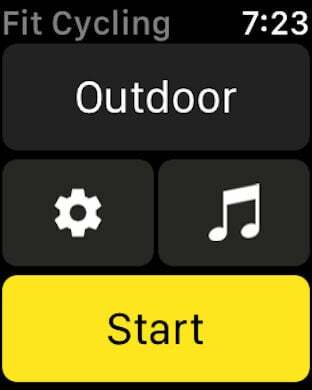 When enabled, just turn the digital crown on the setup view to launch your workout. - Screen glare while exercising outside can be a pain. Enabling max visibility adjusts the contrast of the text and background so you have the best chance of seeing your metrics while working out.